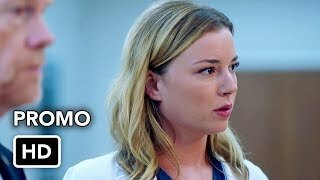 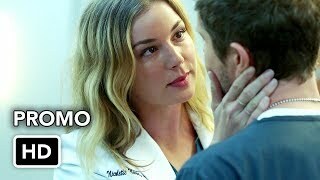 The Resident 2×20 “Black Cloud” Season 2 Episode 20 Promo – Devon grows concerned when a mother’s complaints go unaddressed after her delivery, and pushes Bell to take drastic measures. 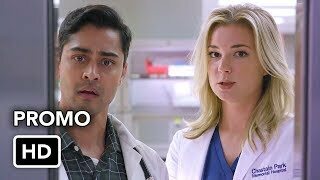 Conrad is faced with breaking the news to Nic regarding Jessie’s worsening condition. 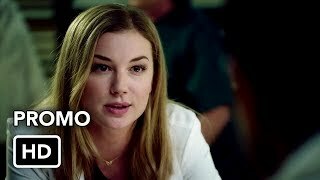 Meanwhile, The Raptor, Mina and Kit spring into action when a mother and son enter the ER with devastating injuries in the all-new “Black Cloud” episode of THE RESIDENT airing Monday, April 15th on FOX.